Barista courses for Professional & Home Baristas. Coffee training near London. 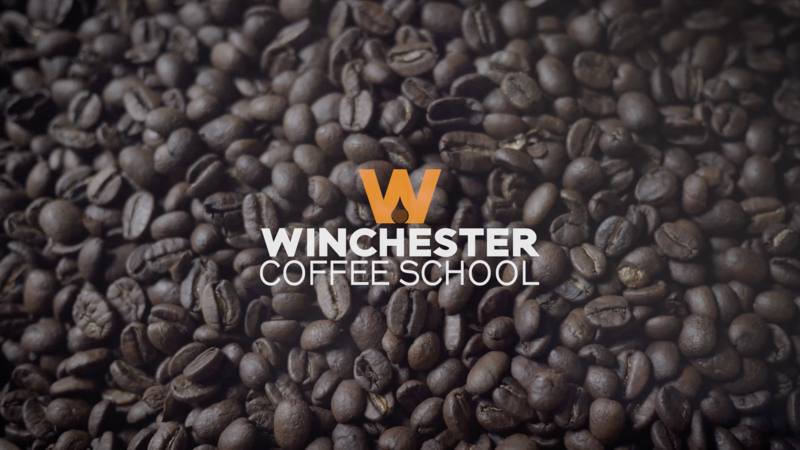 Winchester Coffee School.